The Kalutara beach in Sri Lanka is unspoiled with rich golden sands and fabulous blue waters that gleam in the glow of sunlight. 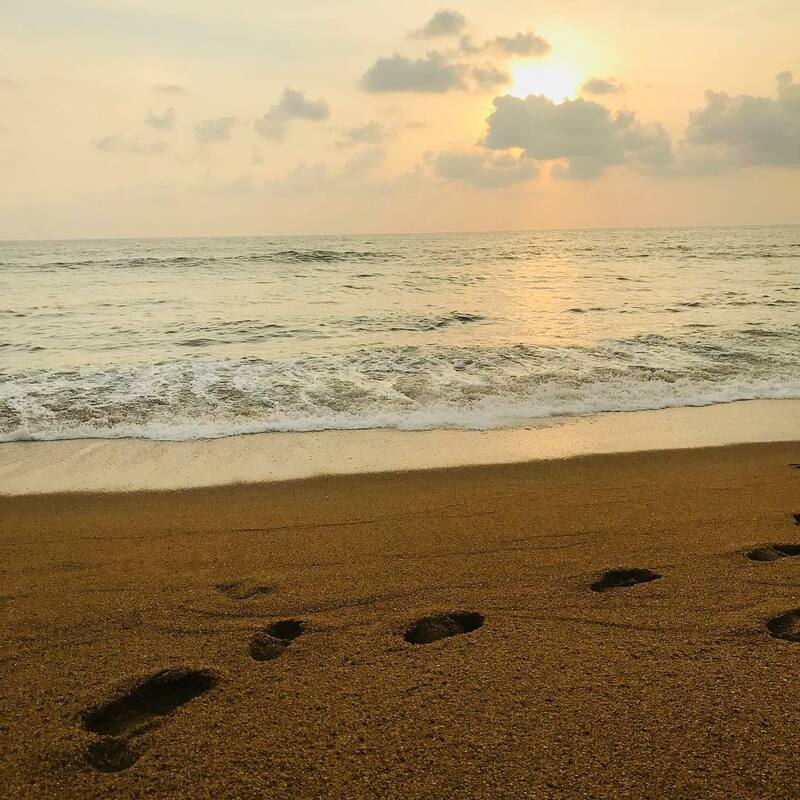 Below are some of the best beaches to visit in and around Kalutara! 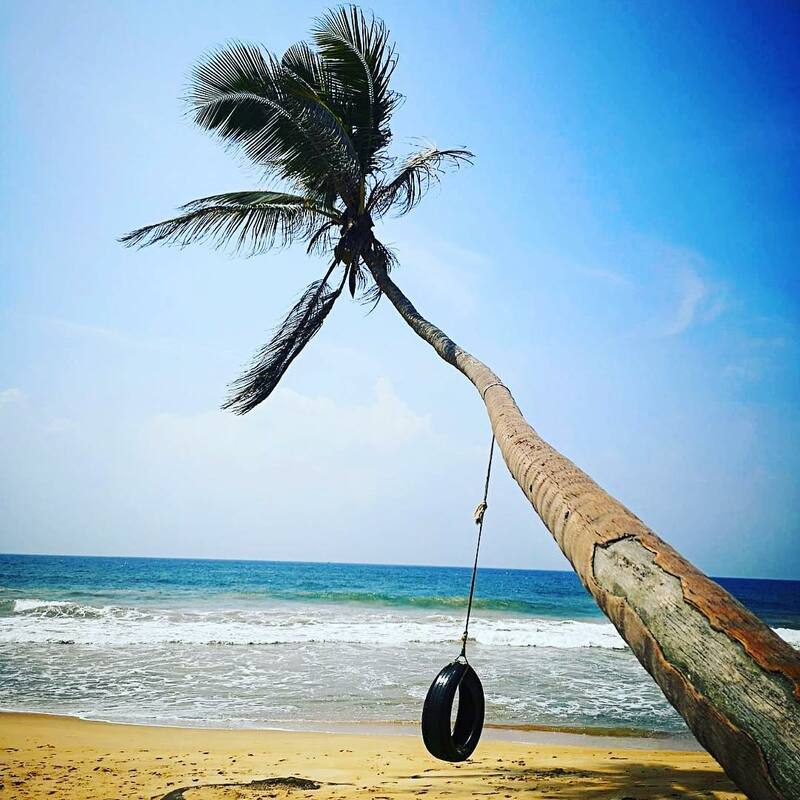 The beach in Kalutara takes the limelight over the rest! The shores are sure to delight you no matter what time of the day you decide to visit. Watching the fisherman at work gives you a peek at the local’s lifestyle in the coastal areas. 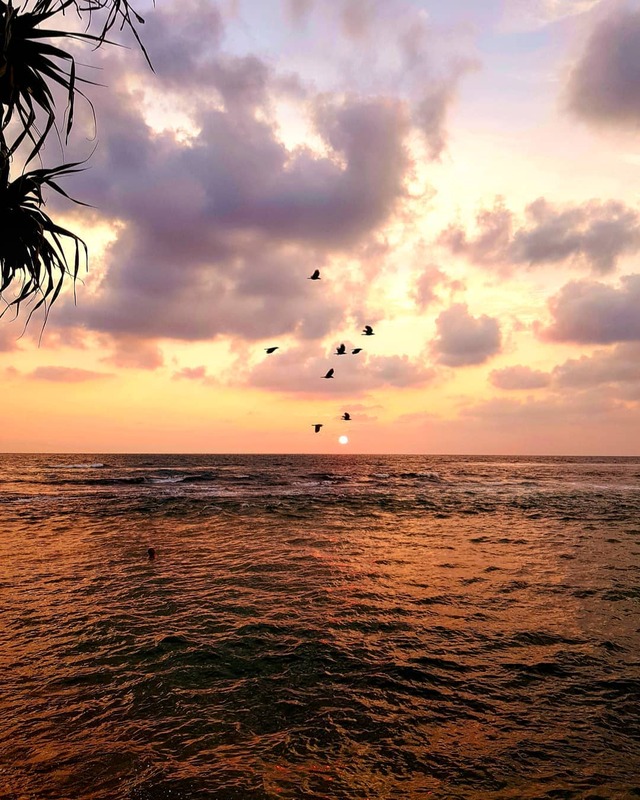 A lagoon that is separated from the inland with a few large rocks randomly spread out on the beach is exactly what Bentota beach is all about. Bentota beach is just a few kilometres away from Kalutara. About 50 km away from Kalutara you will come across the amazing shores of Hikkaduwa. Hikkaduwa beach is a major tourist hub and so, the beach tends to get overcrowded most of the time. It also offers a very exciting atmosphere with several events taking place. 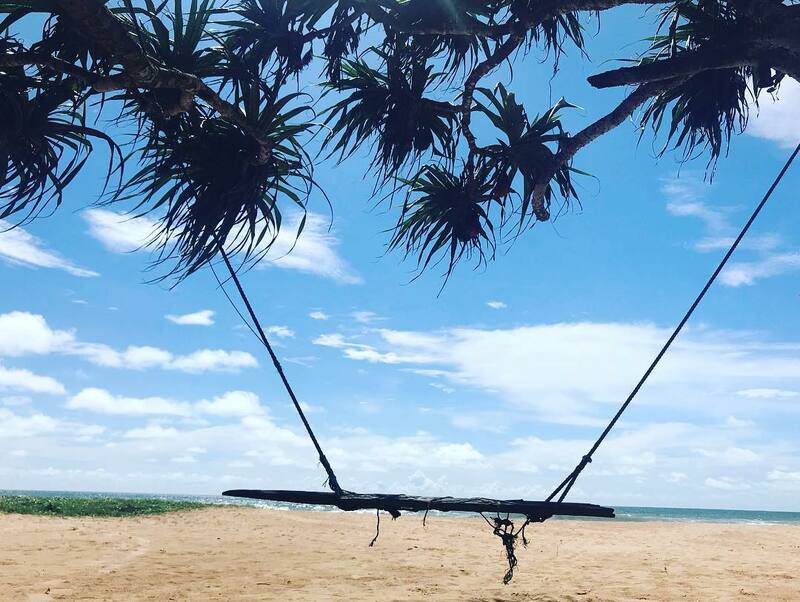 When doing your research for the best beaches in Sri Lanka on sites like Travel Kalutara, Beruwala beach is sure to end on up on every list you look through. The beach here is simply amazing with lush vegetation towards the landside and the ideal weather to bask in the sun as long as you like. Previous PostPrevious The story of the Richmond Castle – Rise and Fall of a Mudaliyar: A Must Visit Attraction!